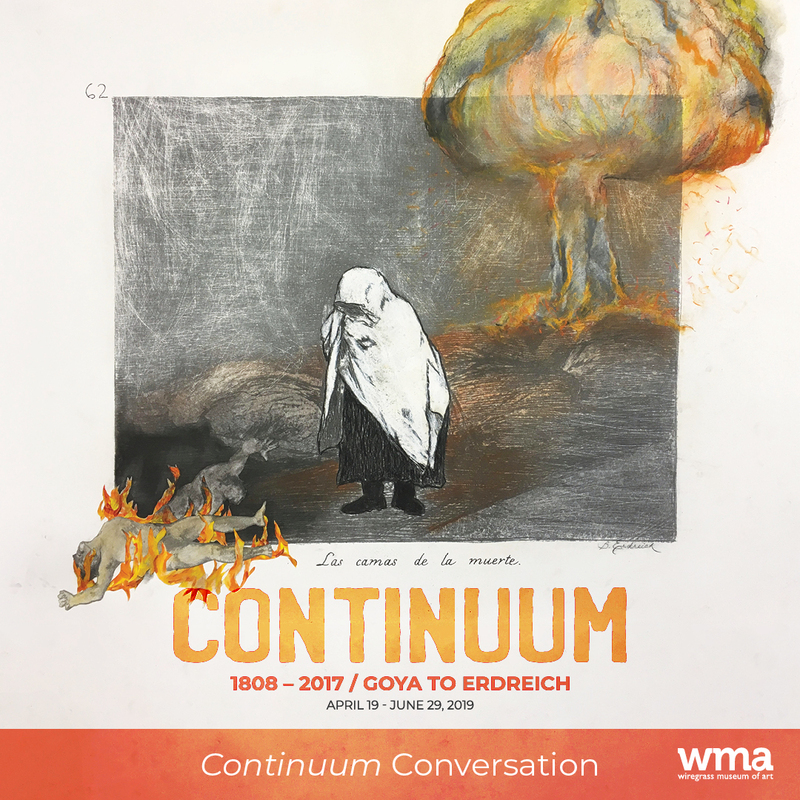 Art historian and Goya expert, Dr. Karissa Bushman will take a deeper look at the Continuum exhibition by exploring the significance of Goya’s Disasters of War series and its connection to Erdreich’s series. Disasters of War changed the course of art history as one of the earliest forms of criticism against the horrors of war. Rather than focus on glorifying generals and promoting nationalism, Goya documented the Spanish War of Independence in his prints, drawings and paintings. His imagery is brutal and at times hard to view. His approach to documenting war has been influential to many notable artists which we will discuss. Dr. Bushman will also examine how Erdreich’s Continuum offers a reinterpretation of Goya’s Disasters of War through a twenty-first century lens. An exhibition tour will precede this lecture. All Continuum Conversation events will be held in WMA’s Main Gallery. 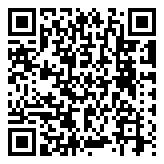 Exhibition tour – 5:30 pm.